As Compliance Manager, Lewis has day-to-day responsibility for client oversight, data protection, auditing, and quality assurance. He was formerly Compliance Monitoring Manager at Chorley Building Society and Compliance Manager at NCO Europe Ltd, and has extensive knowledge across all aspects of regulatory compliance with particular experience in the implementation of compliance frameworks within consumer finance. 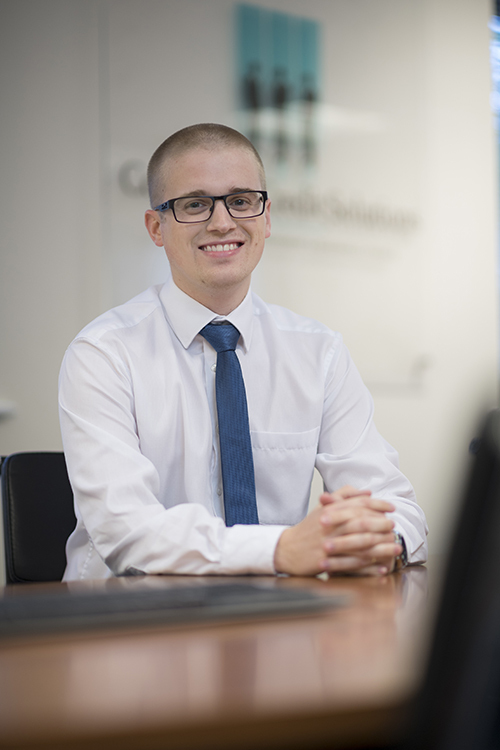 Lewis added: “I’m excited to take up the position as it’s clear that CCS is a successful, ambitious business which understands the value a Compliance Manager can add. I’m hoping to enhance the existing compliance arrangements already in place at CCS, while assisting retail partners with their compliance queries.